Tha Carter V was originally planned to drop in 2014 but that didn’t go as planned due to the legal battle and other reasons mentioned above. The album features guest appearances from Kendrick Lamar, XXXTentacion, Travis Scott, Nicki Minaj, Snoop Dogg, Ashanti, Mack Maine, Nivea as well as uncredited vocals from 2 Chainz among others. Production on the album handled by 808-Ray, Ace Harris, Ben Billions, Cool & Dre, DJ Mustard, Freeway TJay, Johnny Yukon, Kamo, Louie Haze, Mannie Fresh, Metro Boomin, Mike Free, Myles William, Ohnel, Prince85, Reefa, Roc N Mayne, Sham “Sak Pase” Joseph, Sevn Thomas, Swizz Beatz, Thomas Troelsen, z3N and Zaytoven. 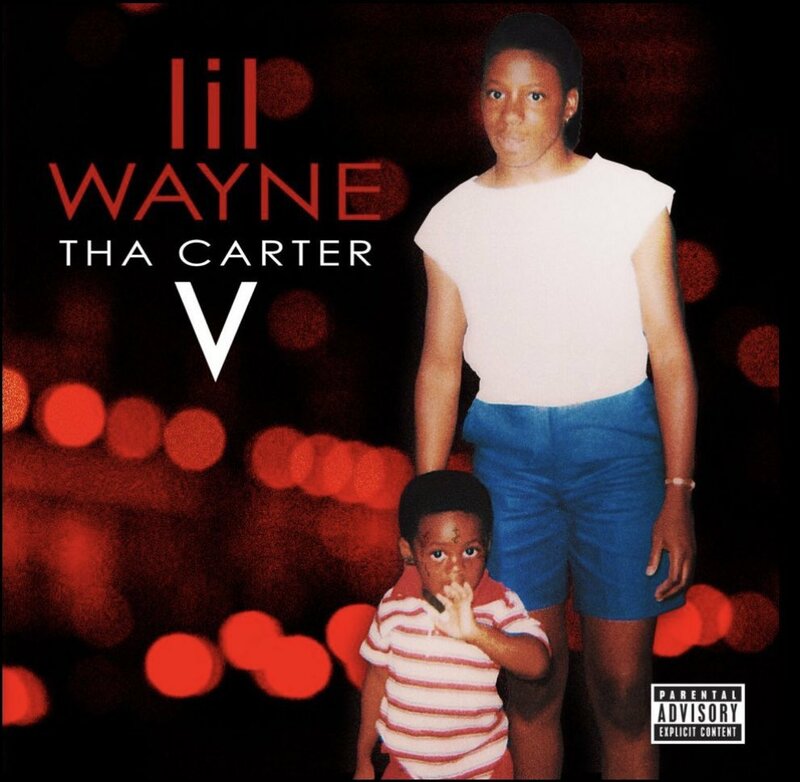 Lil Wayne Tha Carter V, the twelfth studio album released on September 28, 2018 by Young Money Entertainment, Republic Records and Universal.